We went with another couple on a Friday night and had a blast. We did "The Heist". We didn't make it out but sure had fun trying. 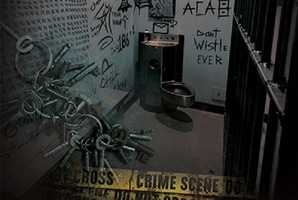 If you're looking for something fun and different to do on a night out you need to try The Locked Room. The staff were all great and provided hints when requested. We will back to try another room again soon. You are the world’s greatest master thief. 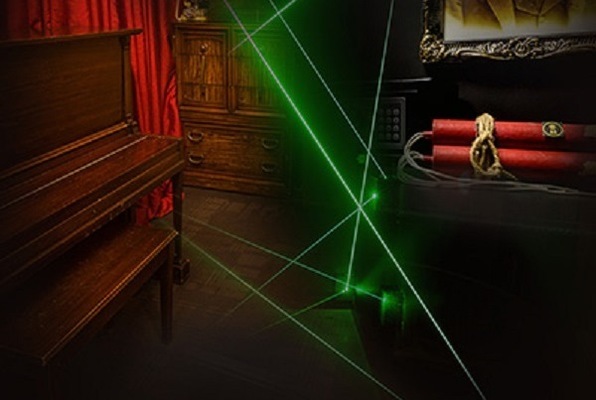 You just got a tip that there is a secret vault hidden in the mansion of an international criminal and it’s full of $50,000,000 of gold bullion he has recently stolen from Fort Knox. The gold is protected by one of the most high-tech security systems in the world complete with moving lasers and motion sensors and guarded by a private army. We just got you and your team an invite into a party at his mansion. Are you up to pulling off the greatest heist of all time? My family and I did the Heist room for my birthday activity and it was a great experience! We arrived a bit late but the staff were very kind and understanding and we still got our full time in the room (not that I recommend being late - in fact, come 15 minutes early if you can!). 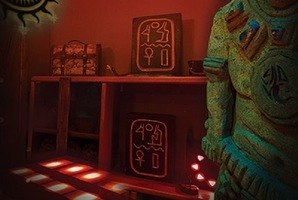 As for the room itself, it was well decorated and immersive, and the puzzles were offered just the right amount of a challenge.